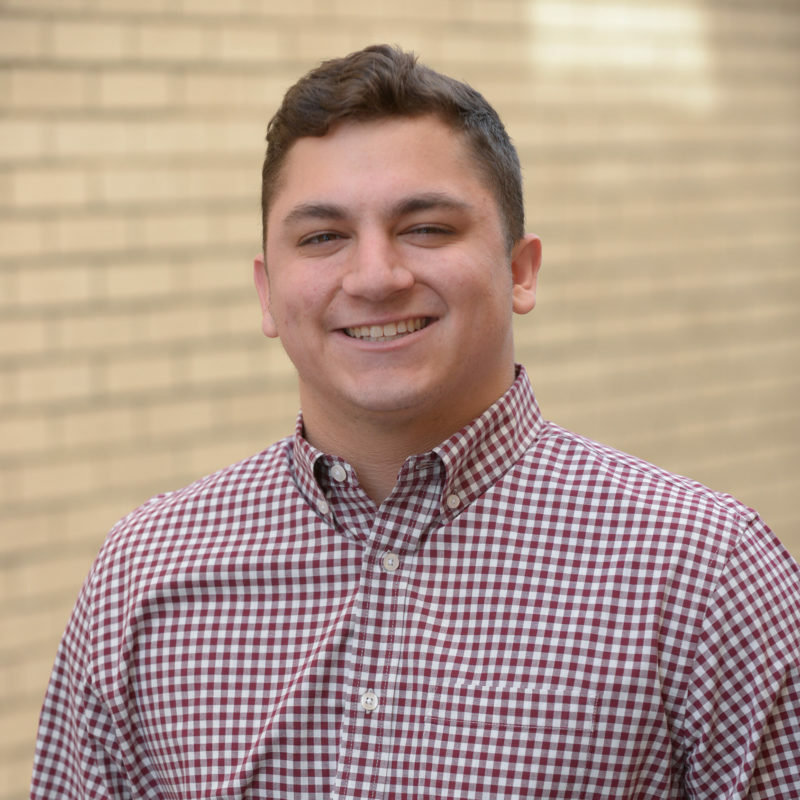 Kyle joined the FBC Staff in February of 2018, and is a soon-to-be graduate of Dallas Baptist University. Kyle has a passion for discipleship and seeks to show the Love of God to each student he comes into contact with. In his free time, Kyle loves spending time with friends and family, and drinking a lot of coffee. Kyle enjoys watching/playing sports, and rooting for the Dallas Mavericks, Texas Rangers, and Green Bay Packers. Go Pack Go!